Incredible Used Chevrolet Silverado 1500 for sale in Austin, Texas at our best price. 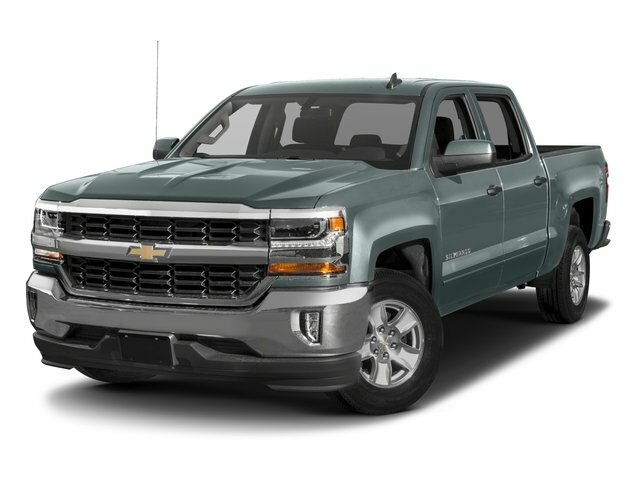 Get our lowest payment plans on this RWD Chevrolet Silverado 1500 Crew Cab Pickup before it's gone! Clean CARFAX. 6-Speed Automatic Electronic with Overdrive.Odometer is 939 miles below market average!Reviews:* Quick acceleration and strong towing/hauling ability thanks to available V8 engines; front seats are comfortable for long drives; cabin is pleasingly quiet at highway speeds; long list of available options allow for extensive customization. Source: EdmundsAwards:* 2017 KBB.com 10 Most Awarded BrandsWhether you are in the market to purchase a new or pre-owned vehicle, if you need financing options, we'll help you find a car loan that works for you! Even if you have bad credit, or are a first time car buyer, you can trust that Covert Ford Chevrolet Hutto will professionally fit you into the automobile of your choice. Please call Dan Covert or text at (512)993-7628 for personal assistance or come out and see us. You can also call the main number (877)918-0151 for assistance. We are just a short drive from these areas Austin, Round Rock, Georgetown, Leander, Pflugerville, Killeen, Temple and other local cities. Please come out and be apart of the Covert family.